ZENITH 74A Professional Inline Hockey Wheels (sets of 4) – Skates U.S. The Roll-Line ZENITH Professional Inline Hockey Wheels are the result of many years of careful research. 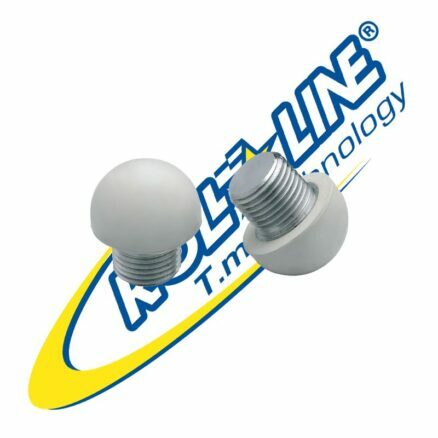 Roll-Line is recognized as the World Leader in Artistic Skating (with more World Champions using them than any other skates or wheels) and also the World Leader in Rink Hockey (where, in Europe, Quad Hockey is the number 2 Sport, with highly paid Professional Players, next to Soccer), and almost fifteen years ago Roll-Line was one of the very first companies to produce Inline Hockey wheels. Roll-Line continues to design and manufacture its Professional Quality products in the center of Italian High-Tech Manufacturing in the Veneto region of Italy. The Assiago Vipers (2005 European Champions Cup winners and the 2006 Italian League Champions) skate on the Roll-Line ZENITH Professional Inline Hockey Wheels. The Assiago Vipers are the Italian International Team that CJ Yoder and Brian Yingley skate with, when asked. 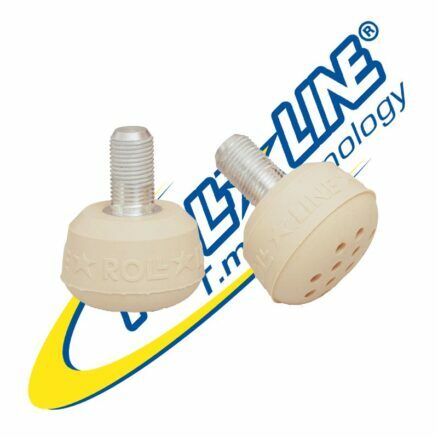 The Roll-Line ZENITH is a very Technical and Quality Product, specifically designed for Inline Hockey and is based on the best and newest chemical formulations available today. The ZENITH looks like a very simple wheel (without all the cosmetics and gimmicks others have), but is based on using the very finest materials available. 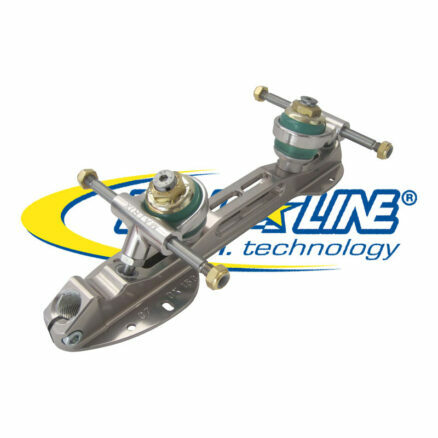 Roll-Line started by developing the Hub or inner core which is made of a mix of materials that are combined with great precision to produce a wheel that is both very light and stiff (where the tread does not fall over and flex, losing that great ROLL). 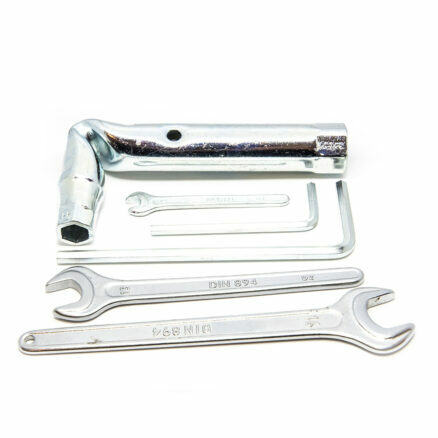 The Roll-Line ZENITH has extremely Close Tolerances for Roundness, Trueness, and for the Cage where the Bearings and Spacers are mounted. It took over 2 years to Develop the best Urethane Compound which would provide the best GRIP with the most ROLL, but most of all, they are LONG LASTING wheels (which may even outlast several sets from other manufacturers). The Roll-Line ZENITH has properties that are normally not achievable in one wheel, and is one of the TIGHTEST, Great ROLLING , Most DURABLE – Long Lasting , and RELIABLE Inline Hockey wheels available. You can Count On the ZENITH by Roll-Line as it is the best and most technical Inline Hockey Wheel for the REAL Hockey Player that are both Reliable and Long Lasting, no matter, at what level you are playing.